"People ask how I spend my days," criminal defense lawyer Ben Brafman said. "They think I’m clubbing with Puff Daddy or throwing passes to Plaxico Burress in my backyard. I'm not." 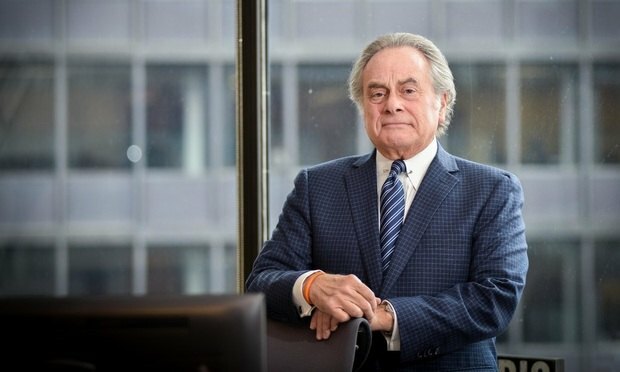 The prosecutors these days are younger than Ben Brafman’s children and the criminal defense lawyers who have operated in his orbit for the last four decades are all retired or dead. But don’t expect Brafman, 69, to fade from the limelight.